Home Characteristics Polar Bear Claws | How Long are Polar Bear Claws? 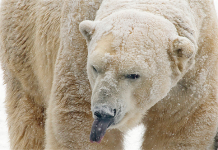 The polar bear claws are not only relatively curved–they are also shorter in length in comparison to the brown bear’s. Brown bears seem to possess the longest and heaviest claws. 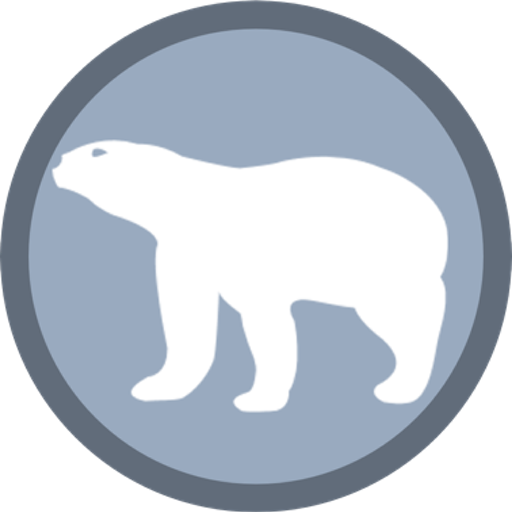 But polar bear claws supersede black bears in claws’ length and weight. The bear’s claws are not only meant to grip prey properly but can also clamber over snow or rocks. They are black in color and lack pigment just like polar bear hair. 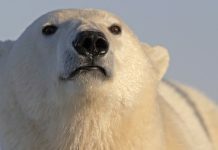 Let us learn many more interesting facts about polar bear claws. 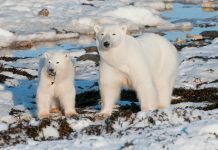 Polar Bear Claws – How Long are Polar Bear Claws? One should bear in mind that the polar bear claws are sharp. More than once I have cut my hand while repositioning the claw. The claws are so much curvy that their undersides are deeply scooped which is probably an adaptation to dig well on the dense icy surface. 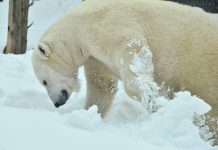 Scientists have found that the polar bear right claws are more likely to receive injuries as compared to the left claws. This indicates that ice bears use their right claws and forelimbs more often which in turn makes them right handed animals. Polar bears have non-retractable claws that is to say that they can neither pull it back nor can they show it when needed. Tigers on the other hand have retractable claws and they only show them during hunting. 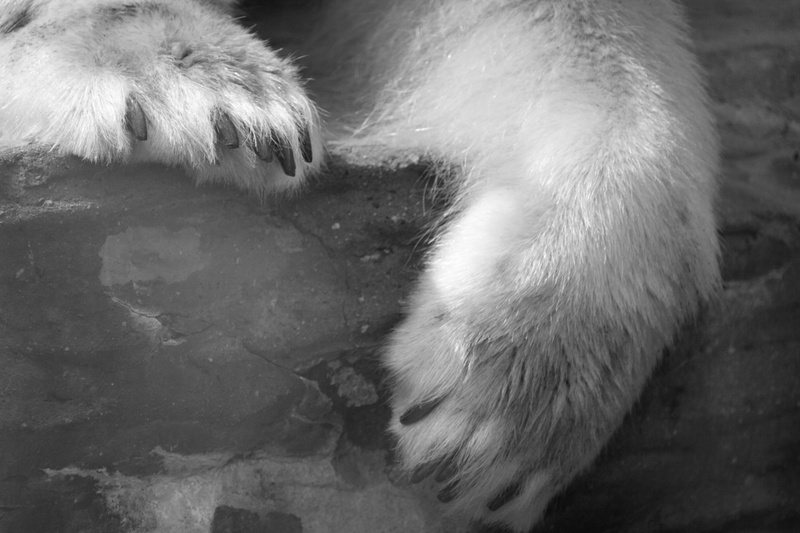 Thus polar bear claws are more susceptible to injury whereas tiger’s claws are relatively thought to be safer. They seem to possess smaller claws and larger forepaws. The reason is that polar bears spend a great deal of time in water as they are remarkable swimmers. Polar bear’s forepaws assist them in paddling. It also facilitates the bear in climbing on snow and ice or hauling-out lairs of seals. 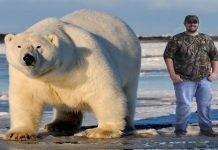 Polar bear have long been hunted in Canada, Greenland, and Russia for their claws which are exported to the other parts of the world. 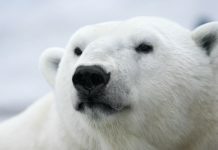 However Canadian authorities put on ban on the commercial trading in polar bear’s parts.